Welcome to the future of clean energy. Telsa is about to get some help in transitioning South Australia to a future powered by clean energy. 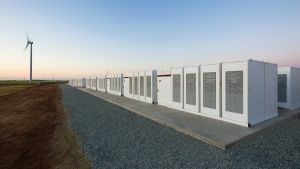 The company’s mega battery will soon be joined by a pumped hydro storage project out of a former quarry in Highbury and a new solar installation complete with its own battery system, which will be connected to an existing wind farm near Snowtown. Energy company Tilt Renewables will operate both projects, and they’ll go a long way toward expanding South Australia’s green energy footprint. Combined, the projects increase the region’s renewable capacity by 365 MW. Of that, 300 MW will come from the pumped hydro project, 44 MW from the solar farm, and 21 MW from the battery at the solar farm, which gives it a capacity approximately one-fifth that of Tesla’s mega battery. Tesla’s battery has already proven its worth to South Australia a few times over. When a coal plant failure threatened the grid in December, the battery kicked in before the failed plant even finished going offline, taking mere milliseconds to ensure the region wouldn’t be without electricity. The addition of a pumped hydro storage system will be particularly beneficial to the blackout-plagued region as it can ease the burden on less predictable renewable energy sources, such as wind and solar. South Australia is taking bold action when it comes to the innovative storage of renewable energy. 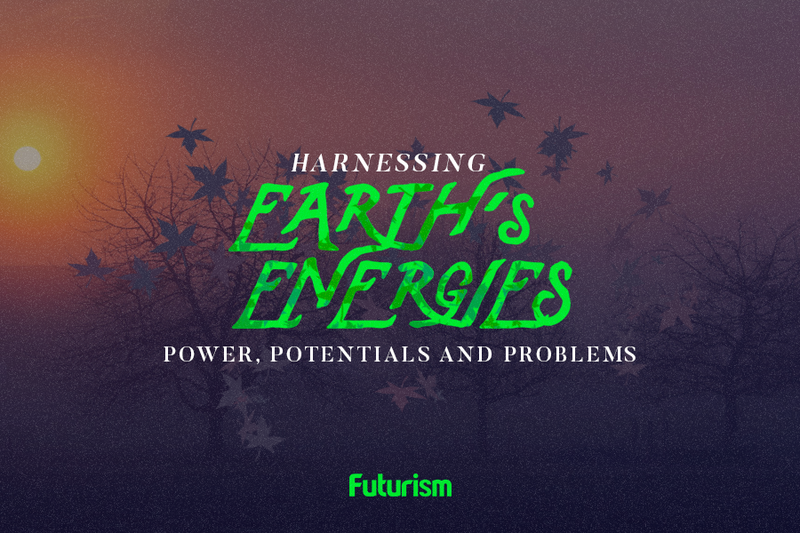 If we want to keep expanding renewable energy efforts, we’ll need effective storage systems. Hopefully, the rest of Australia and other nations around the world learn from the region, taking note of the effectiveness of the burgeoning infrastructure and using South Australia’s success as inspiration for their own projects. Last Year Renewables Accounted for Half of the Energy Capacity Added to the U.S.